Presence PR | We manage PR campaigns from small independent companies to global brands. Presence is an innovative Public Relations Consultancy offering a wide range of services to a diverse client portfolio, both consumer and corporate. Founded in 2003 by Joanne Byrne and Sinéad Ryan, the agency manages PR campaigns from small independent companies to global brands. At Presence PR we work closely with our clients to ensure that we share and envision a desired future for our client. We strive to translate this vision into broadly defined goals, objectives and a sequence of steps to achieve them. A second to none working relationship with the media is at the centre of our business. Linkages with media personalities and organisations facilitate our company and clients in getting timely, favourable and widespread editorial coverage. Effective communication for business is essential in a world of increasing managerial accountability, new media development and stakeholder demand. We know at Presence PR that the challenge is to demonstrate effectiveness and to better inform our clients by using excellent measurement standards to monitor media coverage and profiles. .
Our organisation will overlook and implement every aspect of our client’s events as needed. We coordinate every element from the outset, from the creating of a vision to the minute details on the night of the event. Presence PR prides itself on maintaining excellent press relations and never fails to generate extensive press coverage surrounding client events. The reputation of our clients is of utmost importance. We put in place procedures in handling, containment and resolution of an emergency in planned and coordinated steps. At Presence PR we recognise that sponsorship is a vital tool to help build goodwill and establish rapport for a company. It places them in a powerful and distinctive position. The client immediately benefits by promotion of its business and services and gains trust by association with a reputable brand name. We are territorial about our clients and believe very strongly in building a good working relationship with them in order to fully understand their requirements. Joanne Byrne is a Director of Presence PR along with Sinead Ryan and has been working in Public Relations for over 15 years. Since Presence PR was formed by Joanne and Sinead in 2003, Joanne has worked on a wide range of clients from FMCG to celebrity. Joanne also manages the careers of those who are signed up to Presence People. 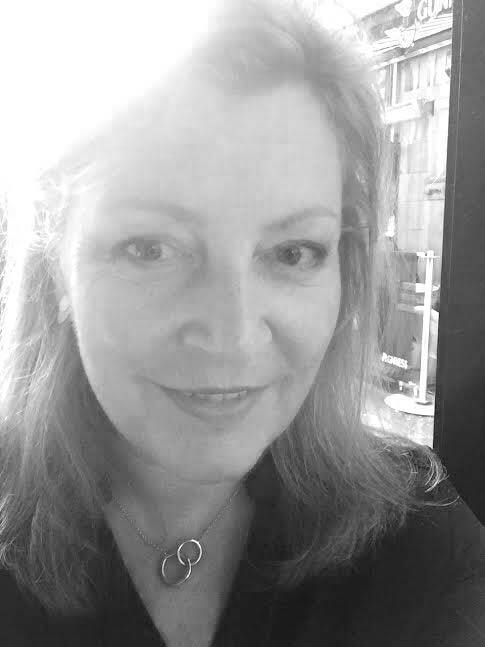 Sinéad Ryan has worked in Public Relations for over 25 years, both in-house and in consultancies. Since establishing Presence PR Sinéad has worked on a wide portfolio of clients and projects both corporate and consumer. Sinéad has a particular interest and expertise in crisis management, social media and hospitality. Aislinn’s areas of expertise include strategic communications publicity, consumer and public relations with a strong focus on social media and client relations. 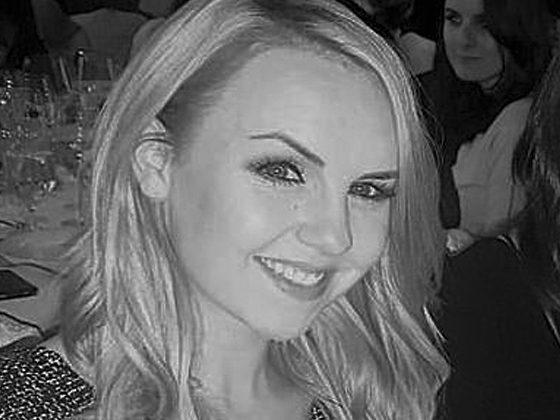 Having initially worked as an intern in the company, Aislinn joined Presence PR full time in 2008 and after a two year stint working in PR in Australia, returned to the company in 2013. She has worked for clients across a broad range of sectors including Retail, Entertainment, FMCG, Fashion, Consumer, Hospitality & Health. Aislinn has a Postgraduate Diploma in Public Relations & Event Management from the Fitzwilliam Institute and an Honours BA in Business Studies & Arts Management from the Institute of Art, Design & Technology, Dun Laoghaire. 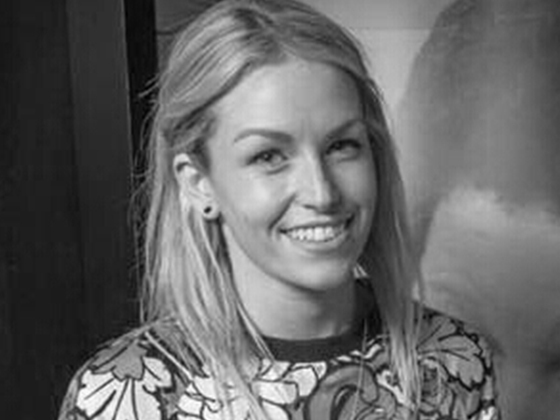 Katie joined the Presence team in April 2016 with 5 years experience working in fashion and consumer PR. 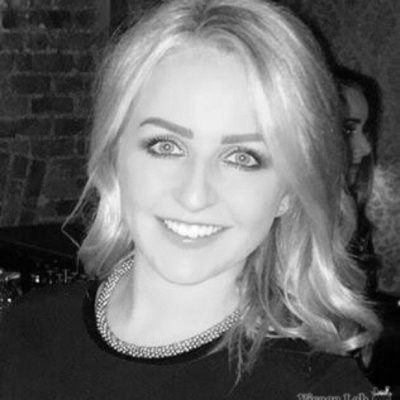 Katie works across a broad range of Irish and International clients in the fashion, beauty and FMCG sectors and particularly enjoys working on launches and events. Initially, Katie studied for her BA in Marketing and Event Management before deciding to specialise in PR. She got her Masters in Public Relations from DIT in 2011. 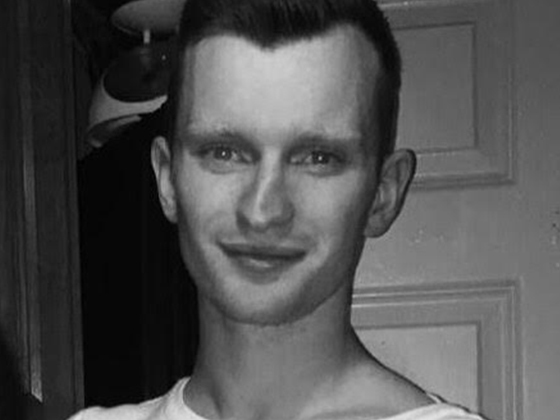 Initially joining as an intern, Ian officially joined the Presence PR team as an Account Executive in July 2016. Completing his studies in Public Relations and Advertising at the Cork College of Commerce, Ian also holds a first class honours BSc. in Event Management from The Dublin Institute of Technology. Having a keen interest in event planning/implementation and integrated marketing communications, Ian works across a variety of Irish and international accounts in the areas of retail, hospitality, FMCG’s and fashion. 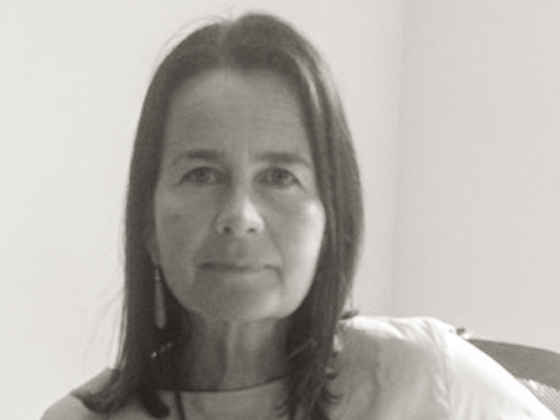 Lia joined the team at Presence in October 2016. With a background in journalism and PR, she has a broad understanding of the Irish media landscape. Lia works across a variety of Irish and international clients in areas of fashion, beauty and property. With two years’ experience working in the area of corporate event management, Lia is particularly interested in event planning and implementation. A love of the English language led Lia to undertake a BA in English Literature, Sociology and Politics in NUI Galway before making a shift to a more media focused study. She then completed an MA in Journalism, also in NUI Galway, where she graduated with Honours. Let's work together! Get in touch, we are waiting for you! “Presence has run our IRUPA Rugby Players Awards since the inaugural event in 2003. They have been a vital component in the event being the success it is. To manage 680 people the way they do is a testament to their professionalism. Having worked with Presence Communications on a range of projects, we have found the team have a vibrancy and energy which is infectious. Their understanding of who we are and what we want to achieve is key to the success of the campaigns we work on together. I have been working with Presence Communications for the last 8 years and I look forward to many more. From the small promotion to the big event they have been a consistent creative force and an enthusiastic collaborator every time. Having Joanne and her team involved in any project gives me the peace of mind that the details are going to be right, that everything will be covered. Because the truth is that Presence don’t strive to just deliver on the requirements of a project, they over deliver. Graphic design and web design by Workhouse.